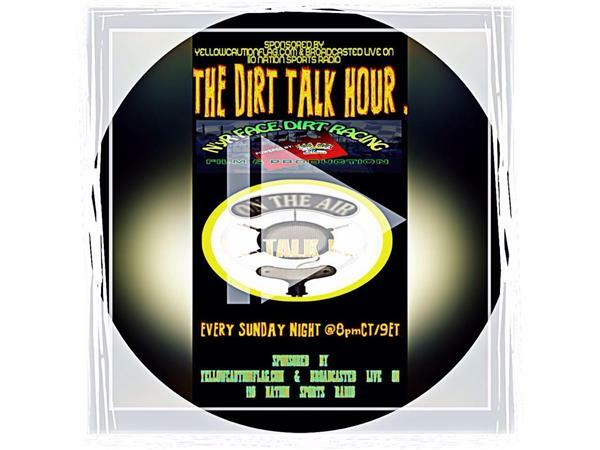 The award winning dirt talk show is back at it again tonight!! The Dirt Talk Hour has assembled a very unique and extremely interesting guest list for tonight's show. Kelley Carlton will be joining the show first tonight. He will be making his way into the studio about 9:10 PM EST. Kelley might be one of the show's most interesting guest. Kelley is a man of many trades and his resume is longer than the lines at Walmart on black friday. So without consuming the whole show description listing all he has done, you need to tune in and hear it first hand. 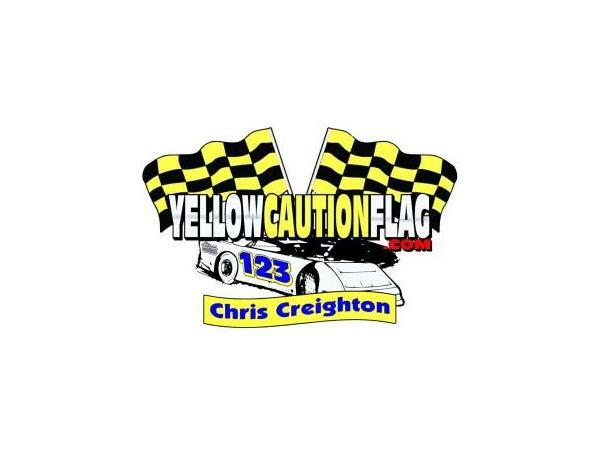 Then we will be following that up at 9:30 PM EST with the reigning 2015 NeSmith Crate Late Model National Champion & also last nights winner at Jackson Motor Speedway. Yes!!!! 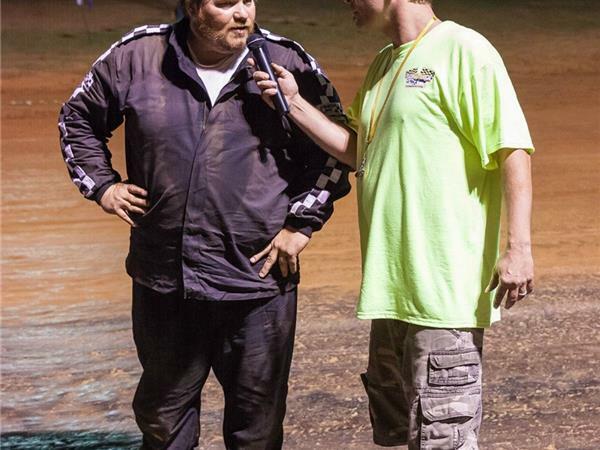 Michael Arnold will be joing The Dirt Talk Hour studio ladies and gentlemen. 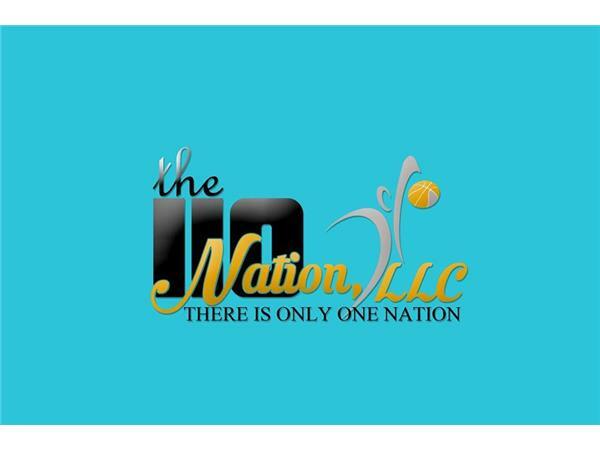 Show kicks off at 9 PM EST, we promise no long lines (use express lane) and unlike Walmart, we promise you will be leaving with a smile on your face!!! So remember........Get those ELBOWS UP, grab a few COLD ONES and get your DIRT ON!! !